At higher flows the rivers create incredible standing waves that can be surfed all day long, and the best part is that there are no sharks. ACA instructors will teach you everything you need to know to catch a wave and carve some turns. 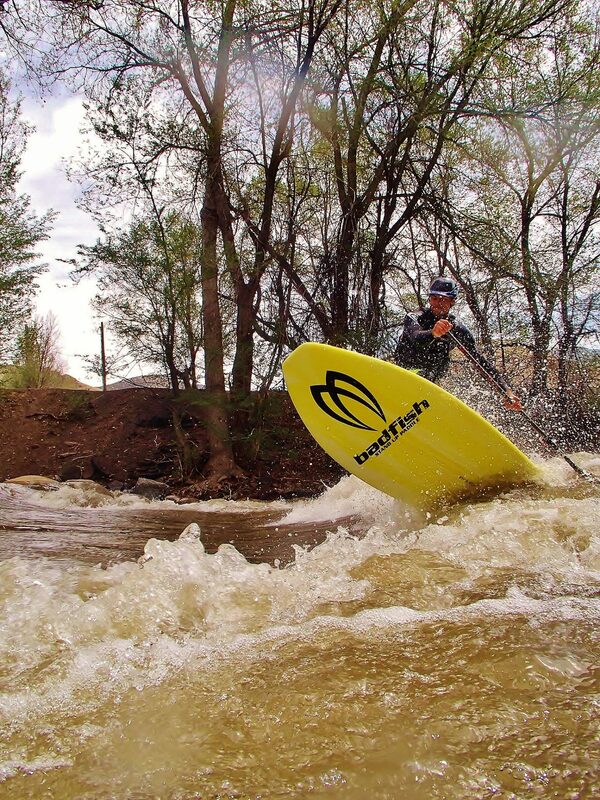 All boards provided by Badfish Stand Up Paddle, the leader in river surfing. Check out Colorado’s first surf camp with RMOC!